Guaranteed Adapted Cabins - the majority of accessible cabins feature wheelchair access and turning space, wheel in shower with pull down shower seat, grab rails, accessible sink. Financial Protection - 100% financial protection and flights are protected by ATOL. Exclusive sailings - Pre allocated adapted cabins you won't find anywhere else. 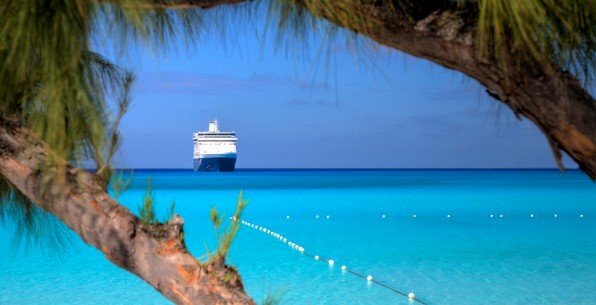 Cruise line promotions - We will check all the cruise lines to get you the best deal for where you want to travel. Parking - We can arrange parking at the port. Monthly Newsletter - full of cruise news, offers and promotions. We have over 1200 destinations to choose from. We work with all the cruise lines to provide the greatest choice and best fit to your requirements. Do you know which countries you want to visit? 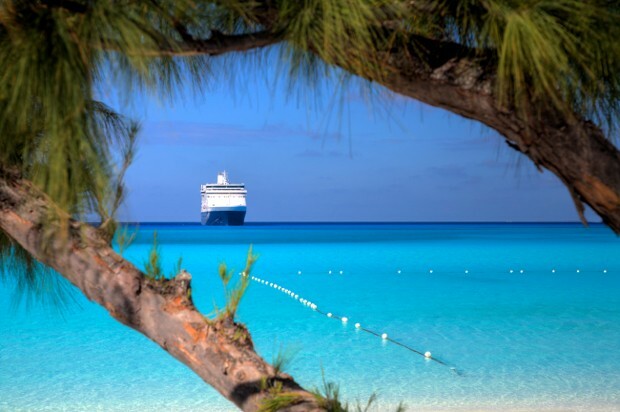 Do you have a preferred cruise line or ship? We can give recommendations. What equipment/facilities do you need. Would you prefer a small ship to make friends or a large ship with more entertainment choices? Would you prefer an adult only cruise or an over 50's cruise? Are you OK flying or do you prefer to sail from the UK? For those looking at booking a fly cruise, the following pages detail services and advice to help you with airports and flghts. With years of cruise experience and detailed knowledge of the cruise liners, destinations and ports you can be sure we'll give the very best advice and find the right cruise for you and your disability. act fast to avoid disappointment.